The button will not be present if the Spouse's name is not filled in. 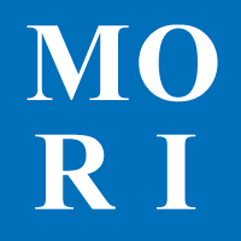 MORI does not automatically create widows. It is important that the name of the spouse be confirmed, as well as the desire to be in the database, before the record is created.